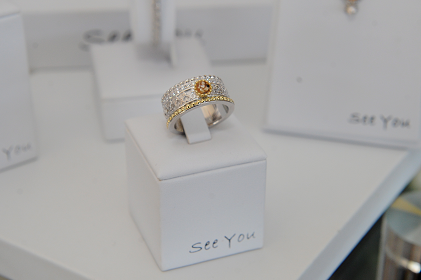 Commemorate your loved one with our bespoke memorial jewellery. 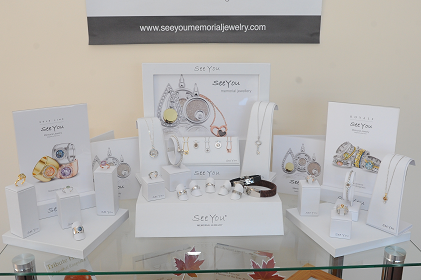 The See You memorial collection is an exquisite selection of timeless pieces that can tastefully and respectfully incorporate ashes, hair, and fingerprints to make something personal and distinctive. 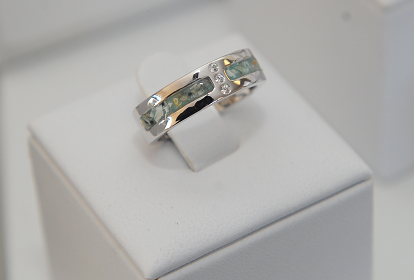 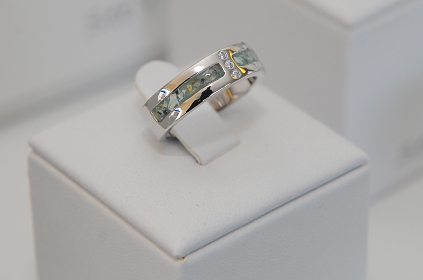 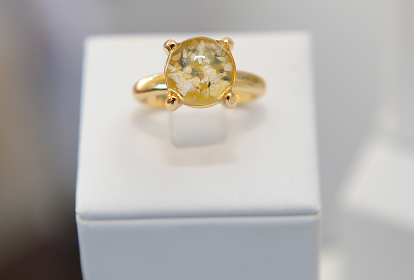 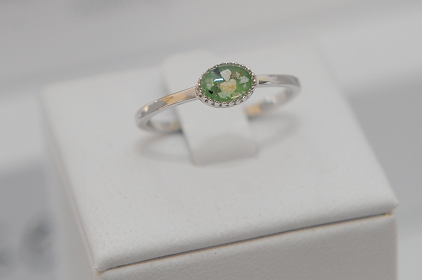 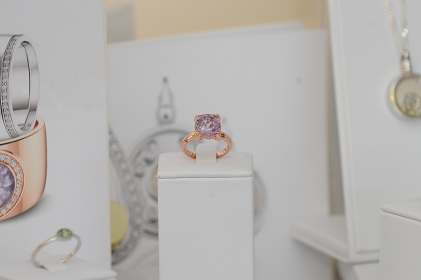 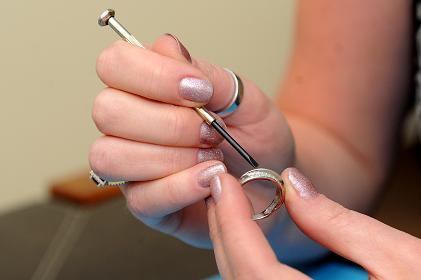 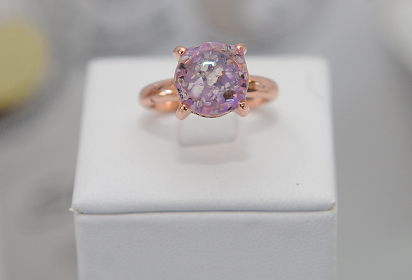 All jewellery is hand crafted in our Hull office by Rebecca Horton. 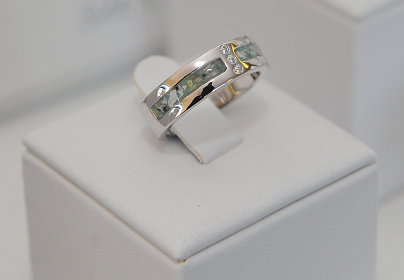 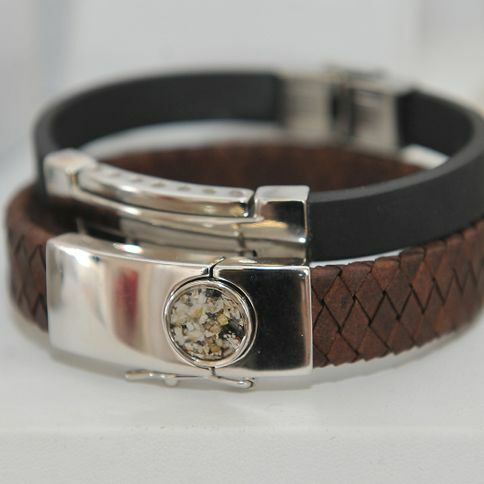 Ashes, hair, and fingerprints can be years old, yet we can still use them to make the piece of jewellery you want. 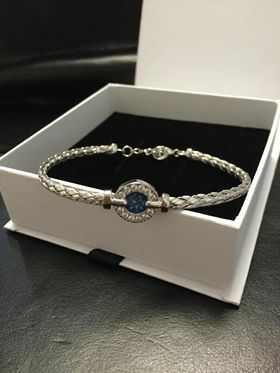 All jewellery is set in Hortons’ Hull office so you do not have to send off any ashes or hair and worry about them being lost or mixed up. 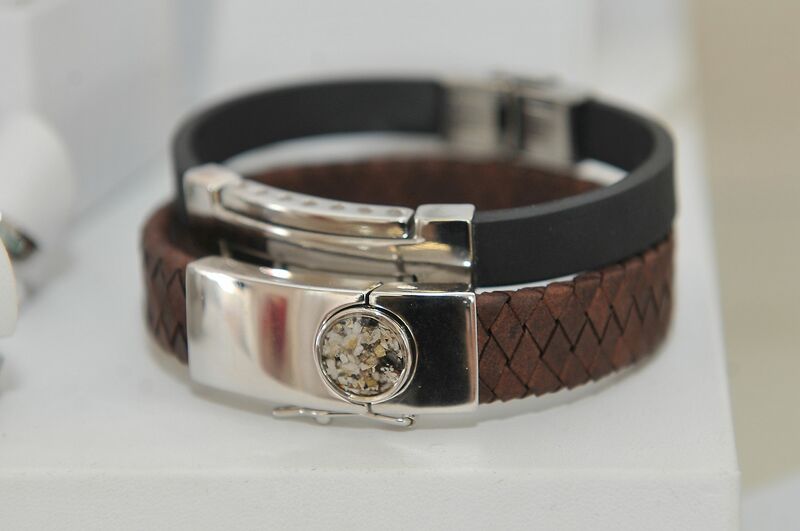 Alternatively, other design options with a glass or silver front have a secret compartment at the back, which can be opened and filled with the ashes. 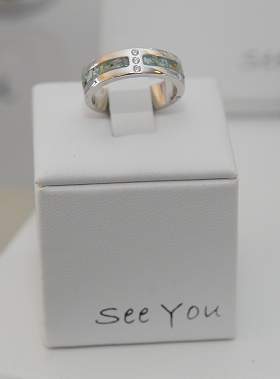 This way, it keeps your loved one close more discreetly. 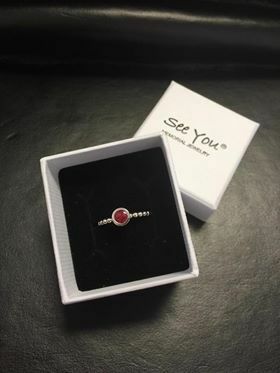 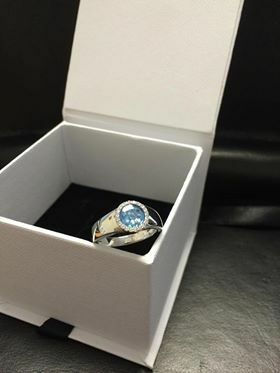 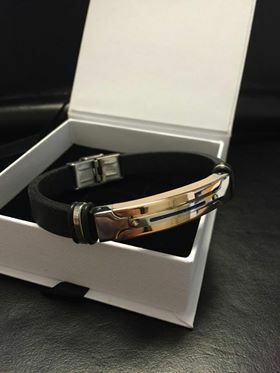 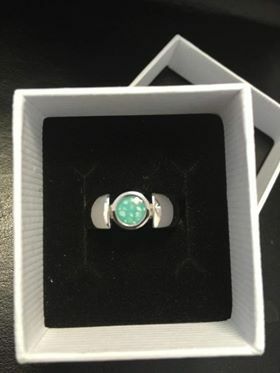 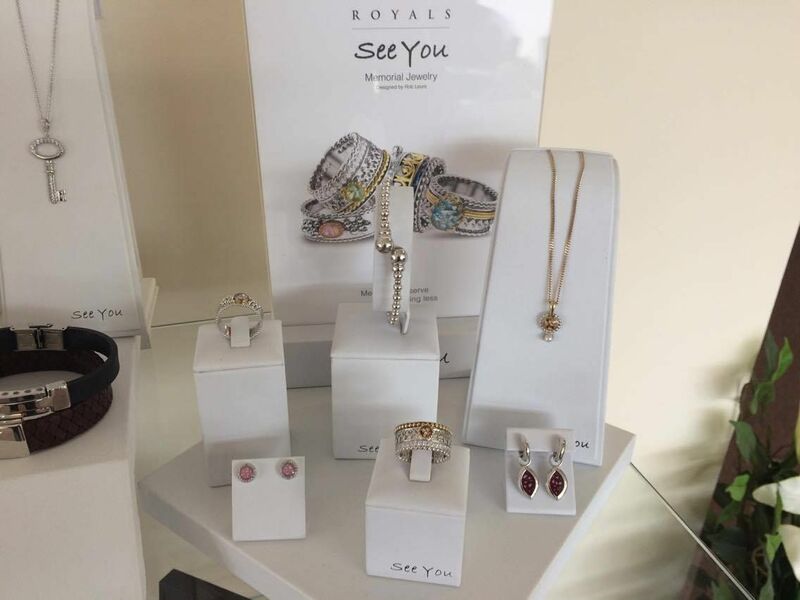 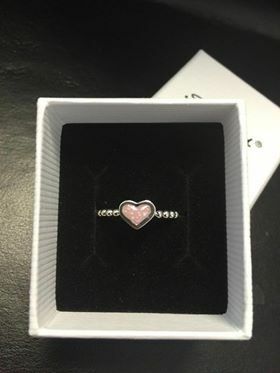 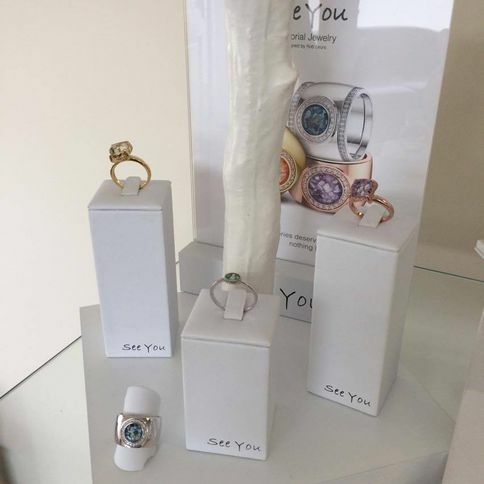 With fingerprints, these can be added to jewellery with either an ink image or See You’s unique wax system, which allows the jewellery to have the exact indentation of your loved one. 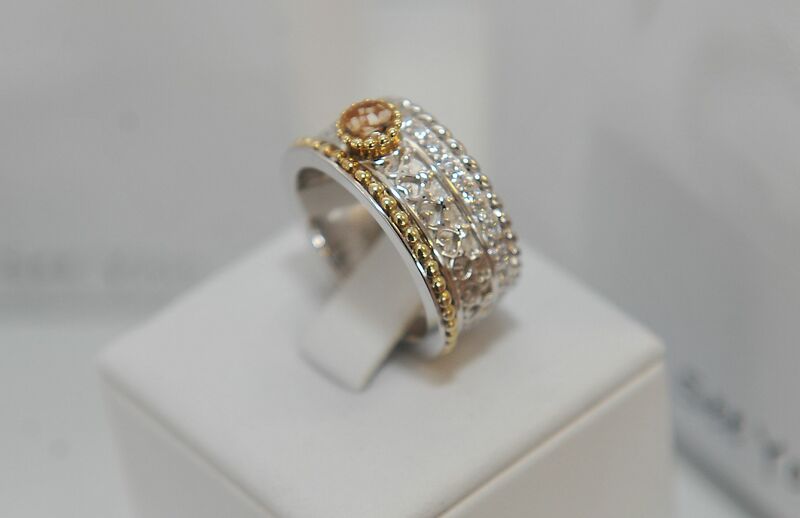 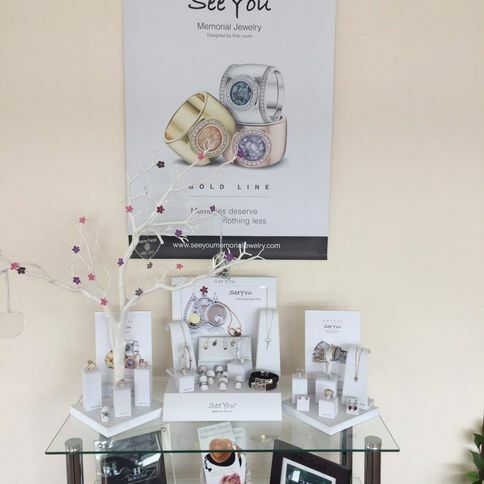 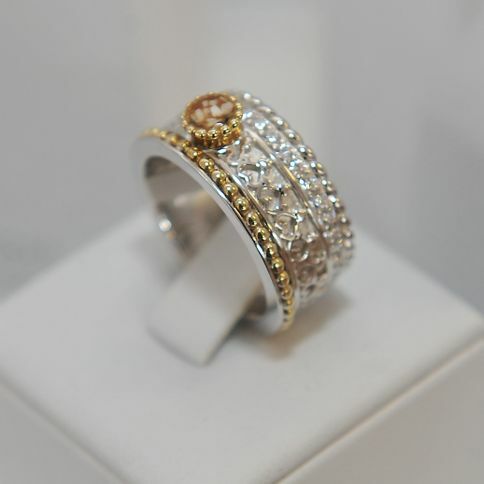 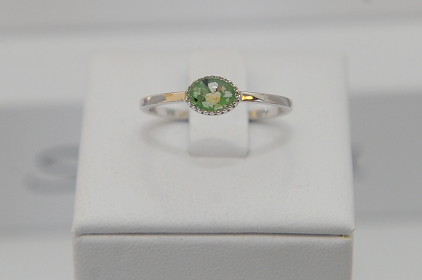 You do not have to have arranged a funeral with us to access our jewellery service. 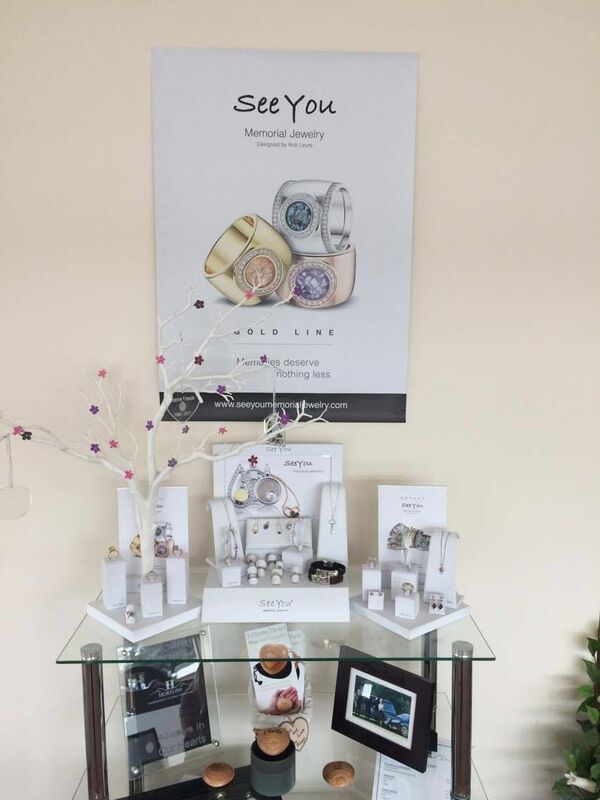 There is a full display to browse before you commit to a design, however we are happy to meet with you face-to-face to discuss your wishes. 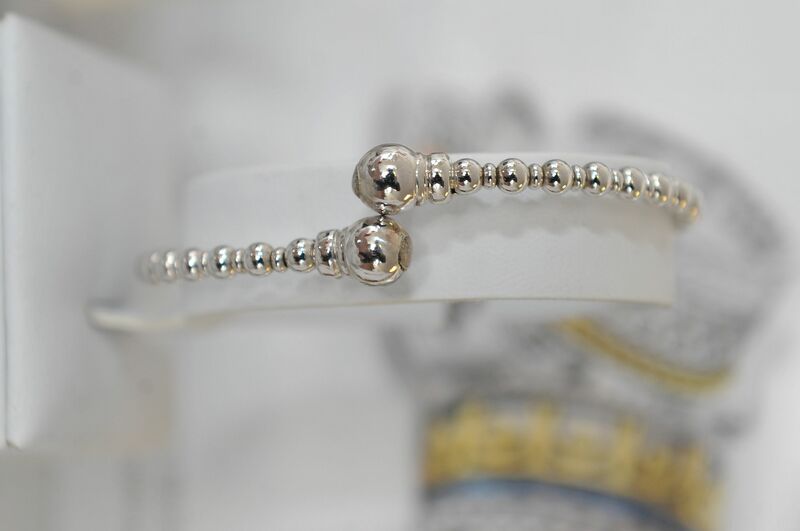 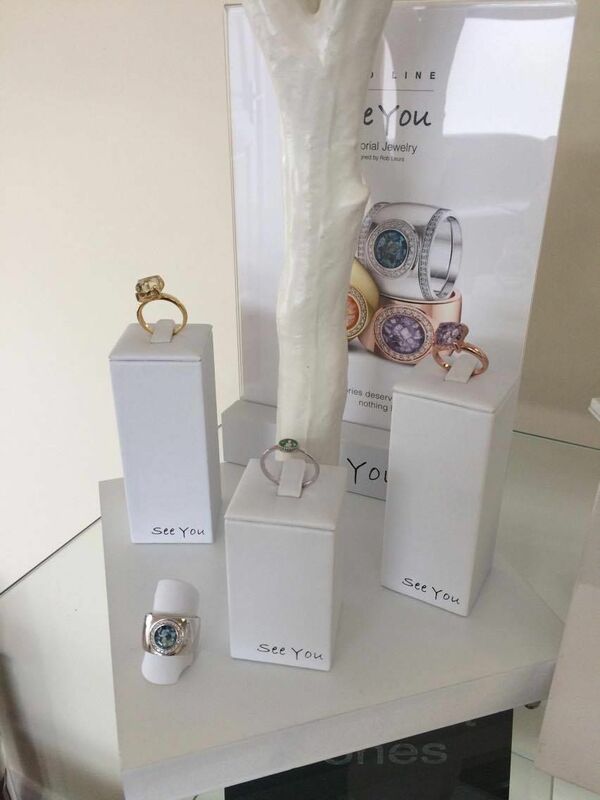 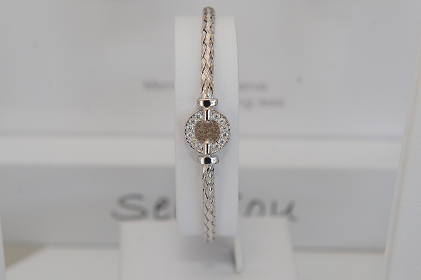 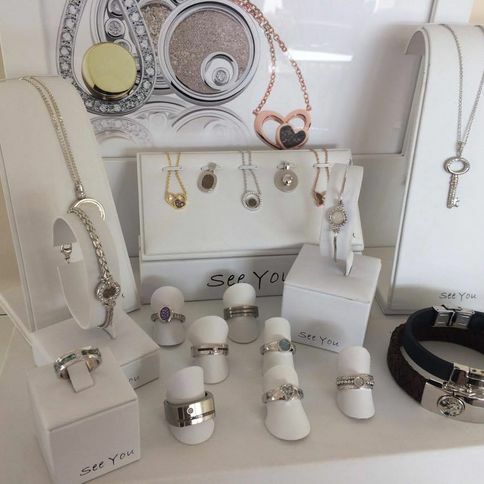 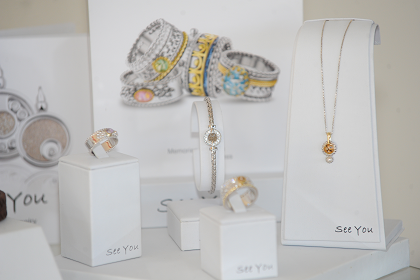 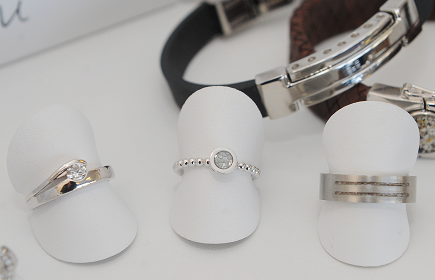 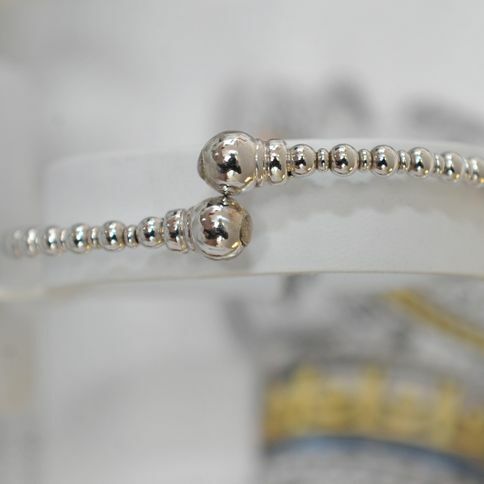 Prices for the See You jewellery start from as little as £72, which includes the ashes or hair-setting. 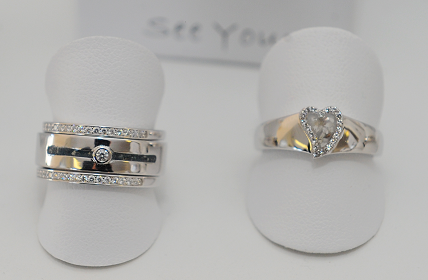 For more information, please call on 01482 354246 or email us. 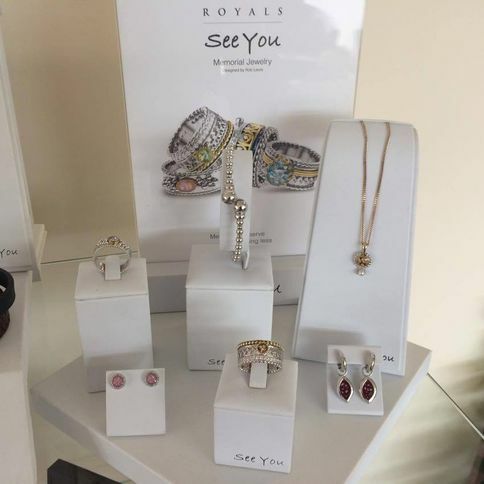 however we are happy to meet with you face-to-face to discuss your wishes. 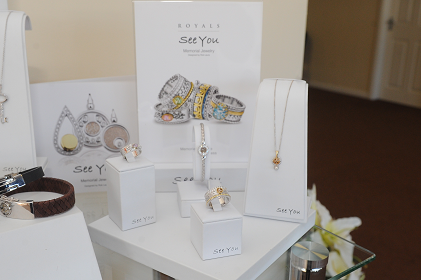 Prices for the See You jewellery start from as little as £72, which includes the ashes or hair-setting. 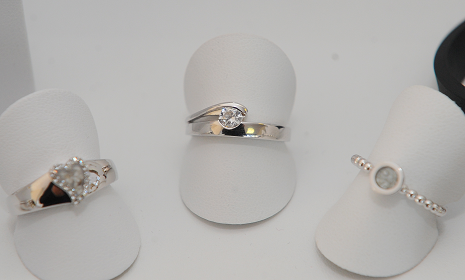 For more information, please call on 01482 354246 or email us. 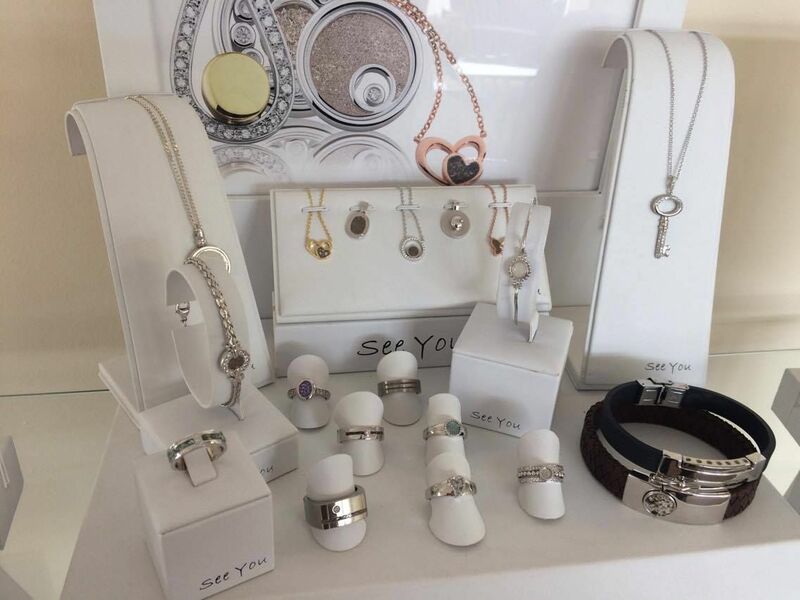 for a full range of beautiful memorial jewellery.